These new pedalboard-optimized systems are designed for switching multiple amps. Special offering will be limited to 300 pieces worldwide. 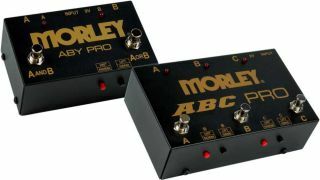 Morley, makers of pedals, switches and Ebtechaudio solutions, has released the DJ Ashba Skeleton Wah.